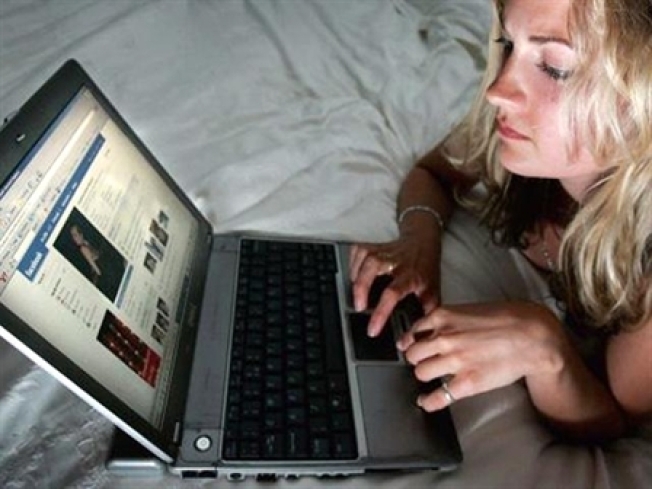 Dating online tends to divide along racial lines, according a new study. Internet daters seeking a mate tend to divide along racial lines, possibly reflecting stereotypes perpetuated in the mass media, a UC Irvine study released today suggests. Researchers analyzed Yahoo personals in four major metropolitan areas -- Los Angeles, New York, Chicago and Atlanta -- between September 2004 and May 2005. They found that white men sought out Asian and Latino women over African American women as dating partners, and that white women favor African American and Latino men over Asian men, researcher Cynthia Feliciano said. Age groups studied were between 18-50, said Feliciano, a UCI assistant professor of sociology and Chicano/Latino studies. Negative portrayals -- African American women as bossy and Asian men in a less than hyper-testosterone light -- on television, the movies and in music may contribute to the preferences found, according to the researcher. "Stereotypical images of masculinity and and femininity shape dating choices and continue to be perpetuated in the mass media," Feliciano said. "The hyper-feminine image of Asian American women contrasts greatly with the image of Asian men, who are often portrayed as asexual." The image of strong African American women is at odds with the idealized notions of submissive and frail women, and may explain why African American women faced high levels of rejection among men, the researchers said. "Cultural portrayals of African American women in the media continue to stress traits seen as negative, such as bossiness," Feliciano said. Studies show that racial attitudes have become increasingly tolerant and interracial marriage is no longer taboo, but relatively low intermarriage rates do not reflect those trends, Feliciano said. "Internet dating offers a unique lens through which to understand the process of selecting a partner and how race plays into that selection," Feliciano said.